Travelling is an exquisite mixture of both excitement and stress. Travelling for everyone out there is exciting only when you are done with the stressful packing stage. Musicians tend to travel a lot for the sake of music, sometimes for inspiration and sometimes for recordings. 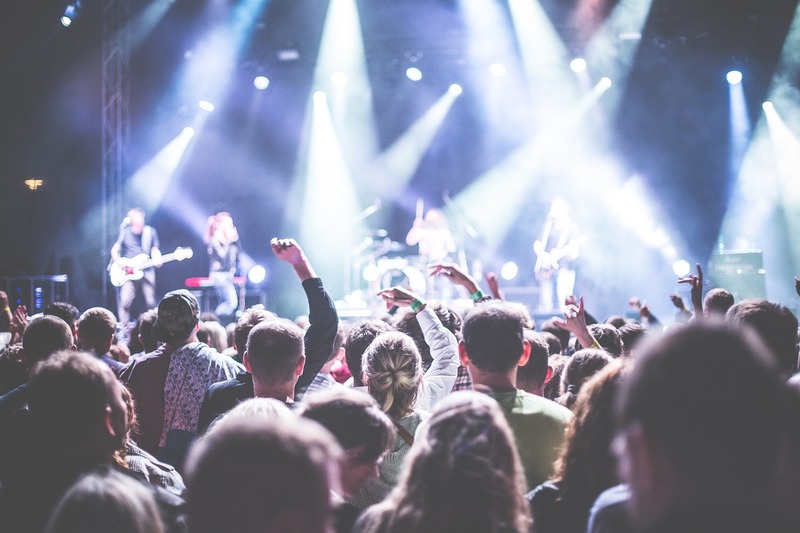 Stage performance is the key to success for every singer out there, and a stress-free performance can bring you much more than just money. 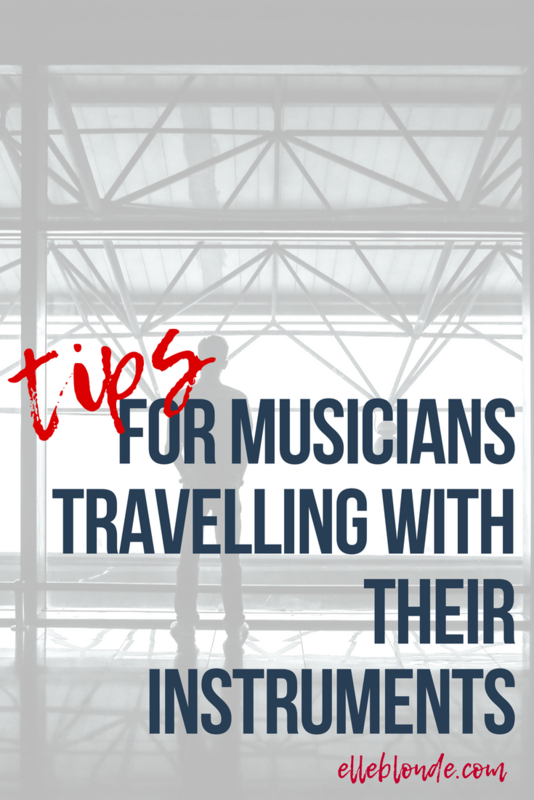 If you are a travelling musician, you need to have a look at the below-mentioned travelling tips. Click here if you need any further assistance regarding music tours you plan on attending. If you are leaving in a day or two, you need to put together your passport, your national ID card ad license, somewhere you can see it and will not forget it while leaving. You also need to have a copy of every document and card at home. In case if you lose anything, you will have a spare copy at home that you can show as proof. You need to get proper road cases or carrying cases for your equipment. 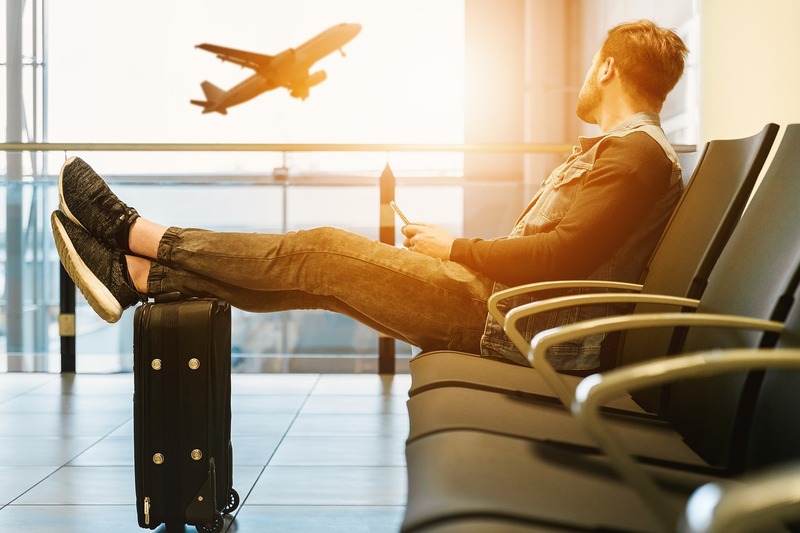 Your equipment needs to be placed appropriately because the luggage at airports and stations is not handled with care it might break or get damaged. Causing you to be in a stressed out situation. If you pack our equipment with care at least a day or two before you leave you won’t have to go through the last day panic. A good packing trick will always keep you safe from any inconvenient situation. 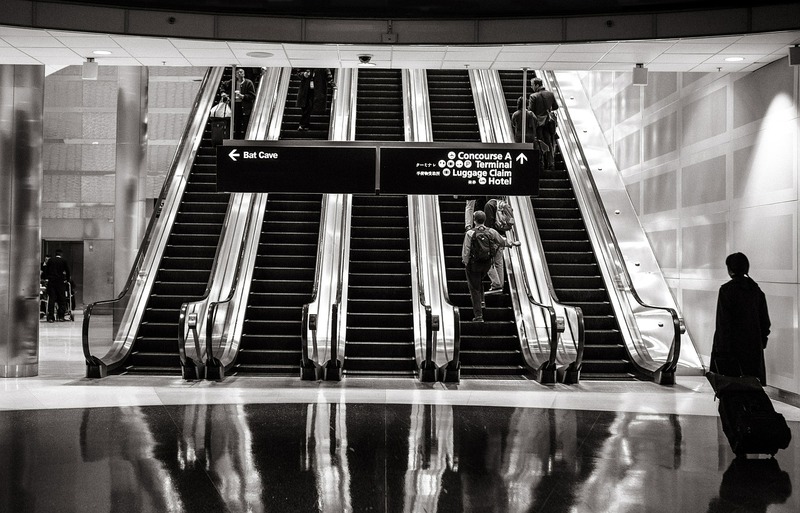 Even in today’s advanced world, we are still unsure whether we will receive all our luggage at the airport or not. In case you lose your luggage you would have to describe its size, shape, and colour. It would be far easier if you will have photos of your luggage to show the officials. You should always be ready for any emergency. Things often go wrong and there is nothing we can do about them. You should always keep a handbag or backpack containing all the useful stuff which you might be in dire need of if the luggage gets lost. It should contain everything from your essential toiletries to a spare dress or two. And obviously a copy of all your documents. Before you reach the venue or your destination in another country or city contact the contractor and make sure everything is going all fine. It will make you save some time. As you will have to do it even after reaching there and you will know beforehand if there is a mishap or a disturbing situation or any change in the plan. You should also visit the venue a day before to rehearse and set everything up according to your choice. And check the sounds so you will not face any embarrassment on the day of the event.